Over the last decade, the tech sector has been transformed by artificial intelligence and machine learning. 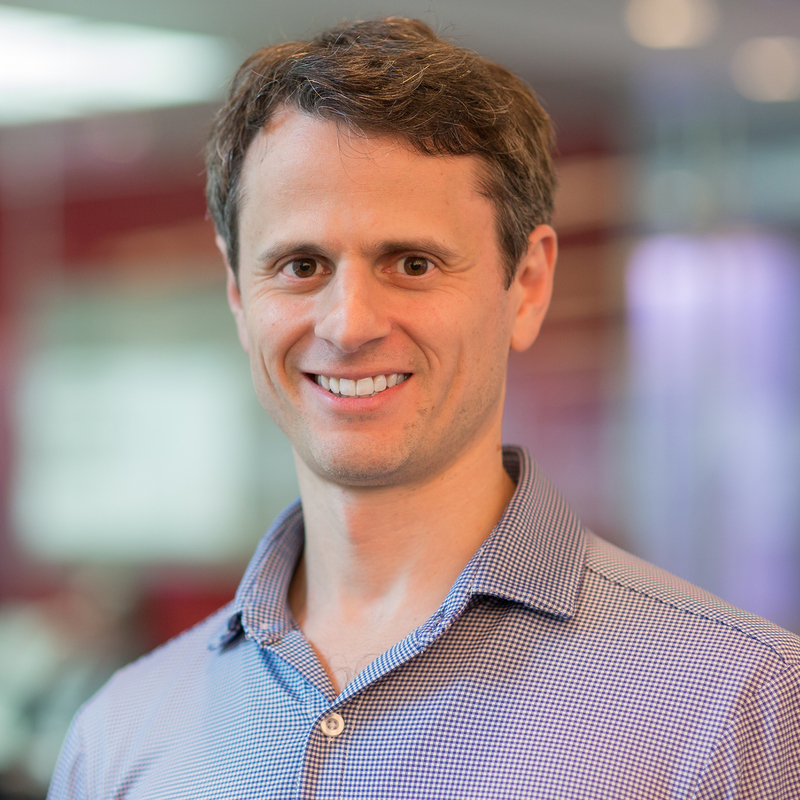 Bloomberg is a leader in applying machine learning in the financial sector. This technology is crucial to the company’s future success. 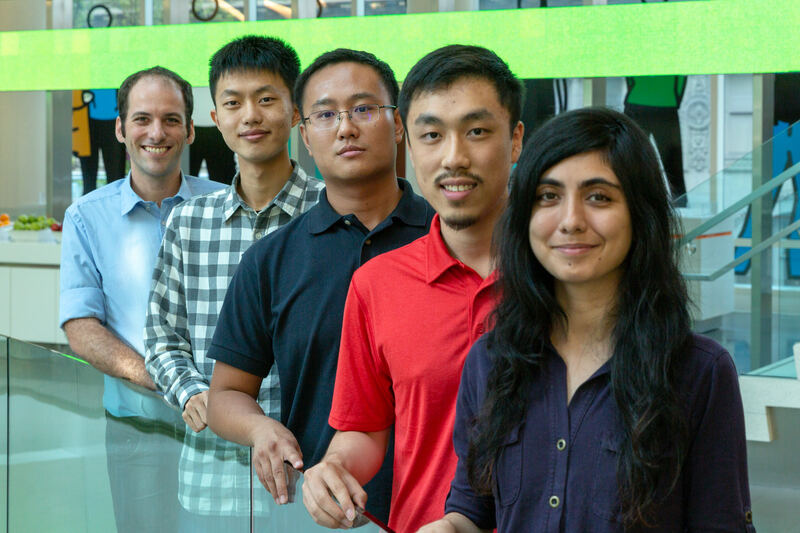 In building our AI/ML program, Bloomberg has invested heavily in recruiting experts in machine learning and natural language processing (NLP), in addition to helping our engineering staff of more than 5,000 software engineers learn and develop their own machine learning competency. Today, we’re making our “Foundations of Machine Learning” online course available to the world — for free. In doing this, our goal is to help make valuable machine learning skills more accessible to people with a strong math background, including experienced software developers, experimental scientists, engineers and financial professionals. 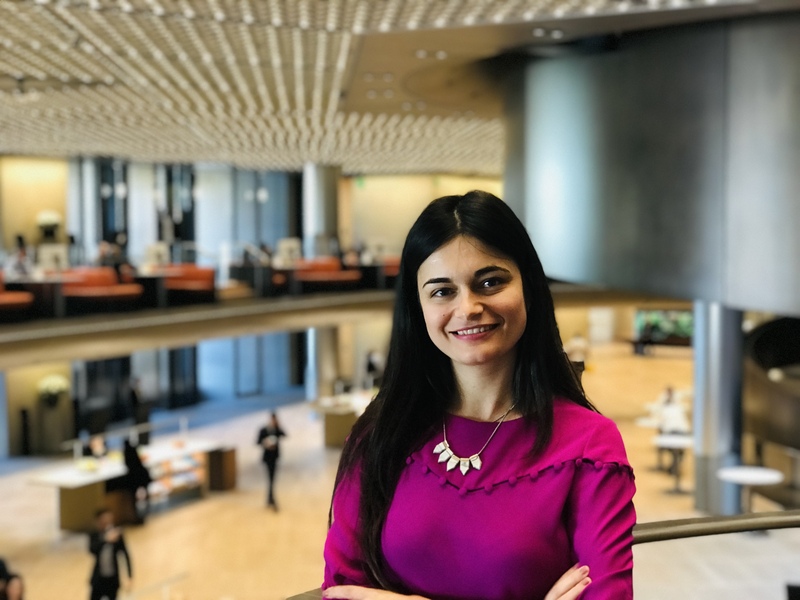 More than 1,000 Bloomberg software engineers around the globe have already completed or taken some portion of this graduate-level machine learning education course as part of the company’s “Machine Learning EDU” initiative, which was developed jointly in 2017 by Bloomberg’s Office of the CTO and Engineering departments. 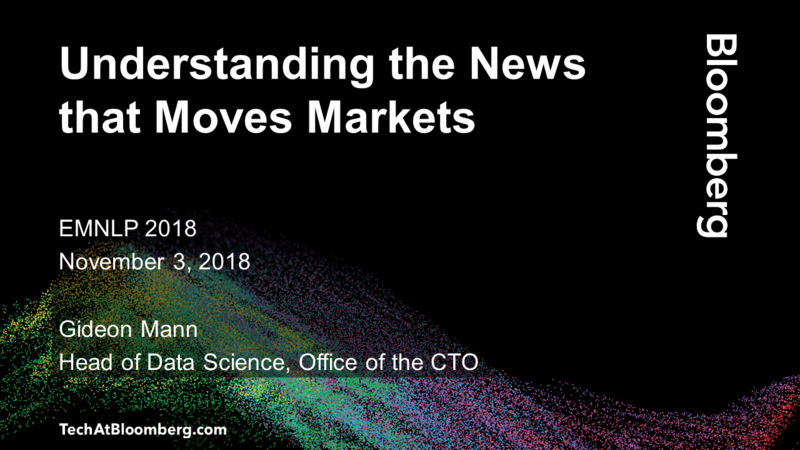 This course, which includes videos of lectures by David Rosenberg, a data scientist in the data science group in Office of the CTO at Bloomberg (and a top-rated professor at NYU’s Center for Data Science), will enable people to gain a deep understanding of and become conversant in the concepts, techniques and mathematical frameworks used by experts in machine learning. Successful completion of this course will deepen the course-taker’s ability to tackle the most compelling data science problems in business and society. This 30-session course covers a wide variety of topics in machine learning and statistical modeling. 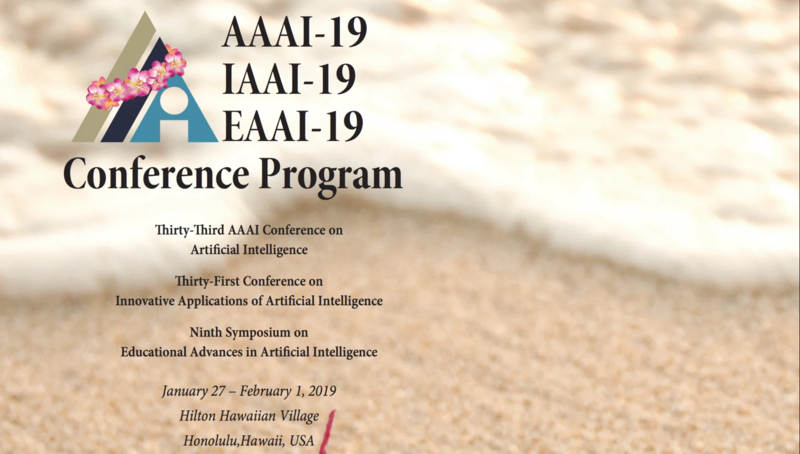 The primary goal is to provide participants with the tools and principles needed to solve data science problems found in contemporary practice. As such, it is designed primarily for those with solid mathematics knowledge encompassing linear algebra, multivariate differential calculus, probability theory and statistics. A computer science background, including data structures and algorithms, and some knowledge of advanced, proof-based mathematics are recommended. The course assignments have support code in Python, which is rapidly becoming the prevailing programming language for data science and machine learning in both academia and industry. The quickest way to see if the mathematics level of the course is for you is to take a look at this mathematics assessment, which is a preview of some of the math concepts and notation that show up in the first part of the course. 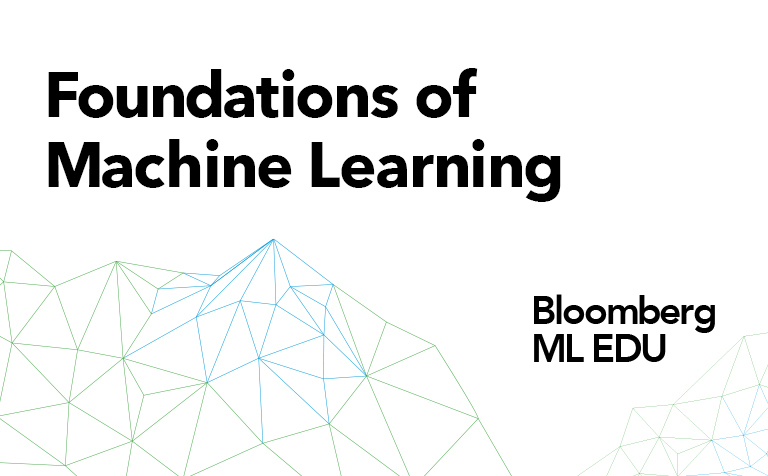 To start on Foundations of Machine Learning, visit https://www.TechAtBloomberg.com/FOML.